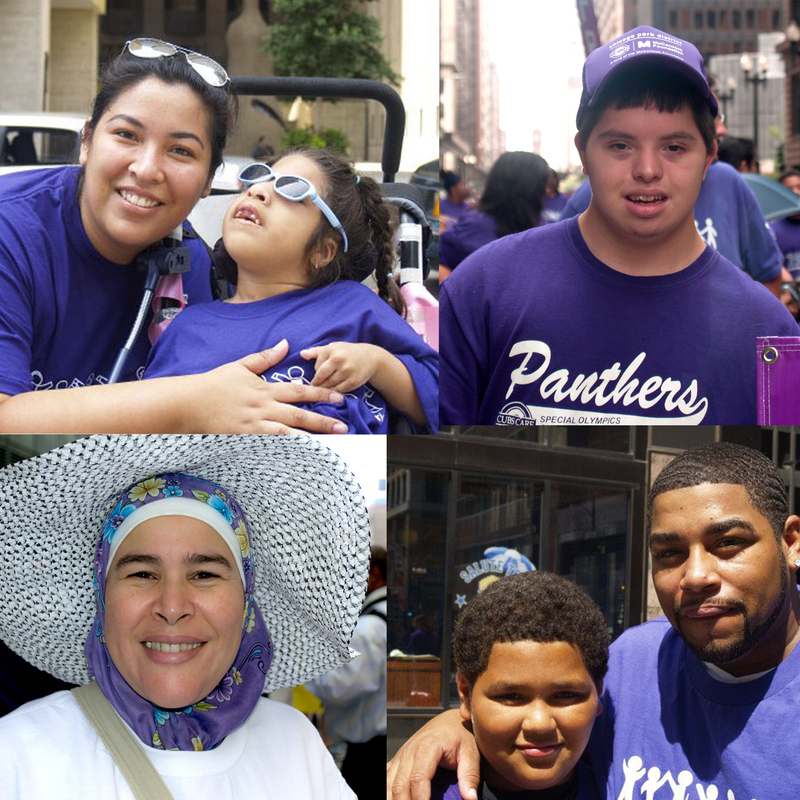 Does your child receive special education services or do you suspect your child may need special education services? Do you find the special education process daunting and overwhelming? 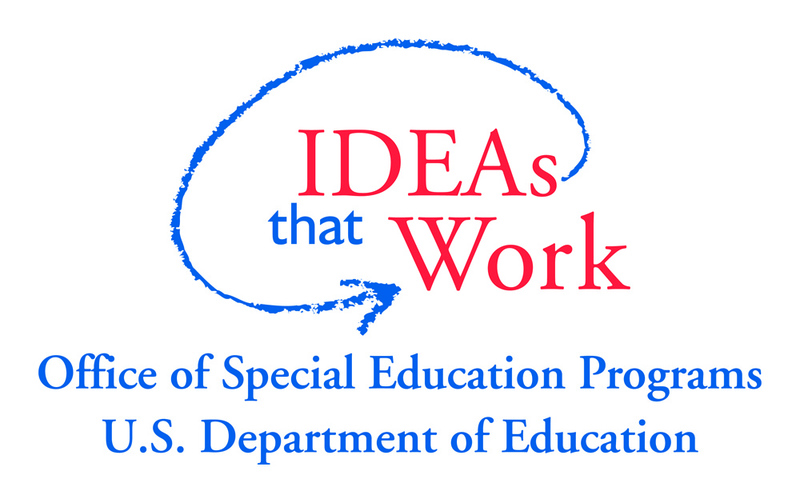 This webinar will provide a brief overview of the Individuals with Disability Education Act and how it protects students’ who are receiving special education services rights.